This article on Glucomannan highlights it’s ability to suppress hunger and reduce appetite. It does have other benefits but weight loss is arguable it’s biggest benefactor. Glucomannan is an appetite suppressing fibre made by processing the roots of an Asian plant called Konjac. It appears on the back of diet pill bottles under both names (glucomannan + konjac) and is one of the most respected natural appetite suppressants in the world. In Indonesia, China, and many other Asian countries, glucomannan flour is used to make noodles and pasta, and is even added to certain confectionery products. This is quite interesting because all of the aforementioned food types are normally high in calories. Glucomannan contains next to no calories and has very little nutritional value at all. However, it is credited with having medicinal value in a number of different areas and practitioners of traditional Chinese medicine use glucomannan as a natural treatment for asthma, breast pain, burns, skin diseases, and numerous other ailments. Bearing in mind the ingredient’s possible potential in so many areas, it’s a little sad that most of the research conducted by scientists in the Western world has focussed on glucomannan’s value as a weight loss aid. Although the data collected from some studies intended to explore glucomannan’s appetite suppressing capabilities are also supportive of its ability to lower cholesterol. Although it’s always good to get more fibre in the diet, because its indigestible nature improves digestive health, not all dietary fibre is the same. There are two types. Insoluble fibre is the kind of fibre you get from vegetables and whole grain food. It bulks the stool and helps speed the travel of food through the digestive system. 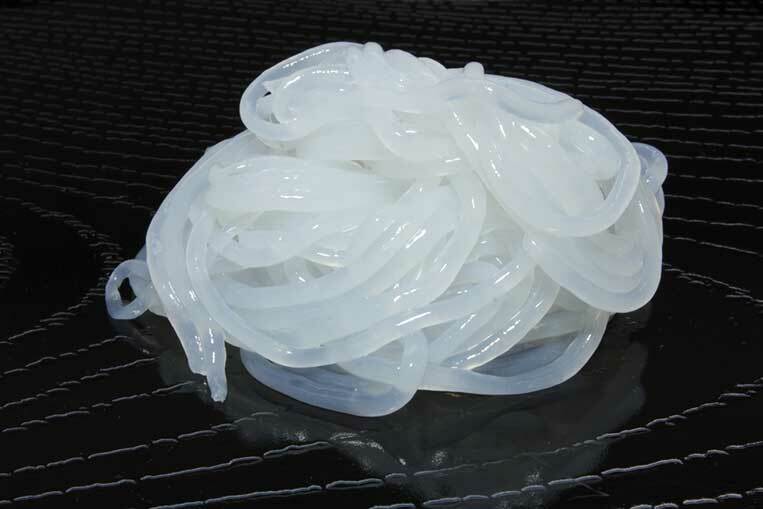 Water soluble fibre attracts water, bonds with it, and forms a gel. This has the effect of slowing the digestive process. 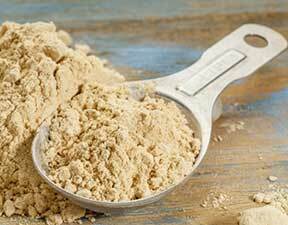 A few natural sources of soluble fibre include oats, barley bran, nuts, and psyllium husk. Glucomannan is water soluble and it’s ability to absorb liquid is nothing short of incredible. It can absorb up to 50 times its own weight in water. 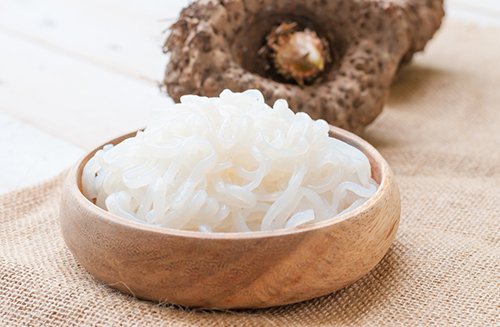 So, when consumed with sufficient water, glucomannan’s ability to fill the stomach with gel is unrivalled and, needless to say, the presence of such a large volume of gel makes the stomach feel so full the desire for food goes away. The stomach filling ability of glucomannan makes it a very useful weight loss ingredient because it makes life easier for dieters by taking away those nagging feelings of hunger that can encourage overindulging at meal times and snacking at other times of the day. Dieters will still need to watch what they eat, though, and make sensible food choices. Eating less food may not be enough to encourage weight loss if the food that is consumed is overly high in fat and/or sugar. In one study, carried out by researchers at the University of Tromsø in Norway, 176 overweight men and women were given either a placebo, pure glucomannan, or a mixture of glucomannan and guar gum or alginate. The members of all four groups had to follow the same calorie-controlled diet. At the end of the study period, all four groups had lost weight. Even the placebo group. However the placebo group’s level of weight loss did not compare well with the other three groups and the data showed the group that was given 100% glucomannan attained the highest level of weight loss. 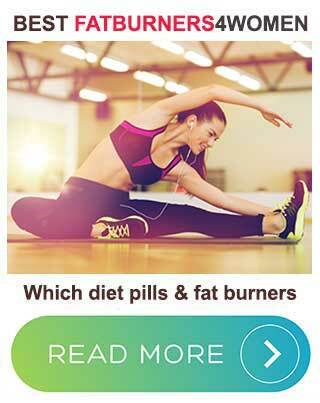 Research conducted in the USA also shows glucomannan works. After an evaluation of the data obtained from 14 separate studies, the researchers concluded “Glucomannan appears to beneficially affect total cholesterol, LDL cholesterol [bad cholesterol], triglycerides, body weight, and FBG [fasting blood glucose], but not HDL cholesterol [good cholesterol] or BP [blood pressure]“. Glucomannan is a natural ingredient that has proven appetite suppressing capabilities and offers dieters a safe way to overcome their hunger urges, stick with their low calorie diets, and lose weight. It has also been shown to have value as a cholesterol lowering ingredient. Unfortunately, most of the studies conducted to date have been designed to evaluate glucomannan’s value for offering dieters weight management support. However, it’s entirely possible that it may offer other medicinal benefits as well. Chinese herbalists are unlikely to put so much faith in the ingredients they use without having good reason to do so. Perhaps in the future researchers will show the herbalists have been right all along. Until such a time arrives, people living in the Western world will probably continue to go on thinking of glucomannan as being nothing more than a good appetite suppressant. One of the most successful diet products that contains glucomannan is LeanBean – a diet supplement that is aimed at the female weight loss. 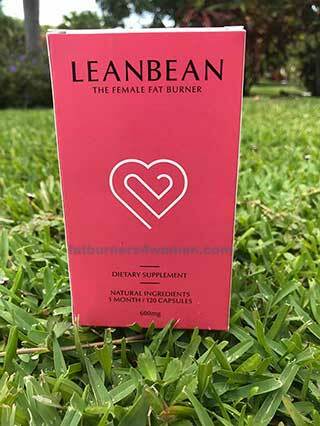 Although a fat burner by definition, LeanBean can offer women multiple benefits. 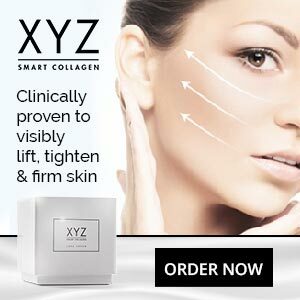 One such benefit that appears to be overlooked by the female weight loss market providing ingredients within a formula that can regulate hormone levels – a leading cause of weight gain in women.